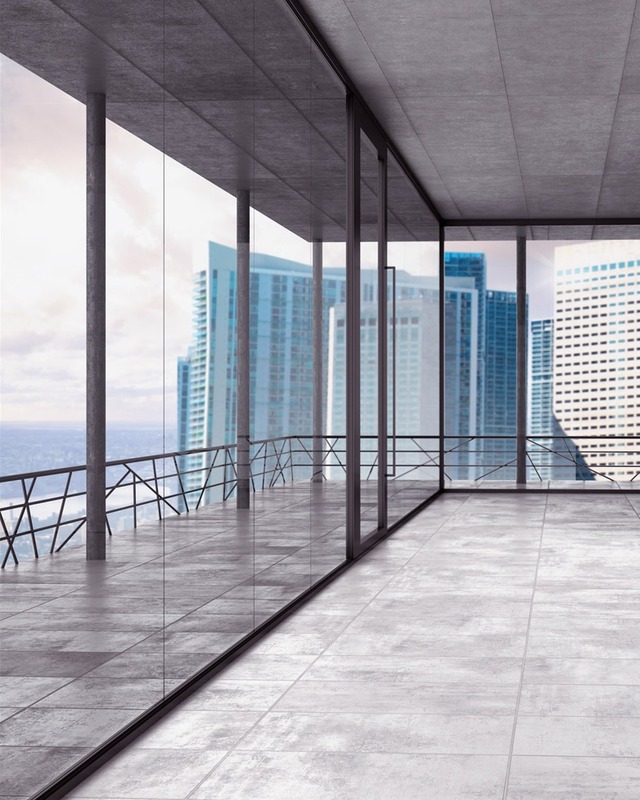 In the New York City Metro Area, the commercial office real estate market remains strong, despite recent trends suggesting a more challenging environment for owners and investors. Although base rents continue to remain stable or increase modestly, and development opportunities as well as a favorable financing climate exists, commercial office owners are experiencing increased vacancy rates as well as pressure to provide more concessions to prospective tenants, which is putting a strain on net effective rents. The above findings and many other interesting trends were obtained from the 2017 New York City Metro Real Estate Market Survey (click here to receive your copy of the survey results) — a joint effort by Berdon LLP and Bloomberg — which was taken in the Fall of 2017 by over 100 real estate executives from organizations throughout the New York City Metro Area, including parts of New York, New Jersey, Connecticut, and Northern Pennsylvania. The survey was conducted to understand current behaviors, expectations, and factors that influence opportunities for companies with real estate holdings in the region. Participants were surveyed on a variety of topics related to the commercial office and multifamily markets as well as on general real estate market influencers, including the financing climate, cap rate performance and income tax reform, among others. The respondents included executives from some of the region’s most prominent real estate organizations, with approximately 40% serving as the chief executive officer, president, owner, or founder. Other respondents included those who held vice president, chief financial officer and director of development positions. With regards to their overall real estate portfolio, companies with real estate assets in excess of $1 billion represented the largest segment of survey respondents (30%), of which 88% held commercial office properties in their portfolio. Among the 27% of respondents with assets less than $100 million, 31% had a portfolio consisting of commercial office properties. A strong economy helped fuel the commercial office leasing market in 2017. According to CBRE, 2017 saw the most Manhattan office leasing activity since 2014, and the Department of Labor reports that Manhattan’s office using-population is at an all-time high of 1.66 million. These positive factors are consistent with several trends identified in the survey. For instance, three in four (75%) respondents reported an upward trend in base rents for new leases on properties in their commercial office portfolio — with approximately one-half (52%) reporting moderate increases in base rents — while 23% reported significant increases. Only 5% of those surveyed said base rents decreased on new leases. With regards to development pipelines, nearly three in four (72%) surveyed had between one and three development projects currently in the works. Moreover, 44% of respondents reported a total value of such projects in excess of $100 million. The most common types of commercial developments cited in the survey were Class A (32%) and Class B office developments (17%). All else aside, the survey revealed that Manhattan continues to offer the greatest development opportunities in the New York City Metro Area, with the largest portion of respondents (32%) identifying Manhattan as having the best near-term (18%) development and/or investment opportunity. With respect to the availability of financing throughout 2018, 63% of respondents believed that the availability of financing would be somewhat or very favorable and 89% believed interest rates would remain about the same (36%) or be somewhat higher (53%). Finally, the majority of survey respondents indicated that they expect office cap rates to either remain the same (23%) or increase (40%). While the results of the survey indicated that base rents appear to be stable or trending upwards, 68% of respondents also reported an increase in the amount of tenant concessions required to secure new leases, with more than half (51%) of such respondents reporting a modest increase in tenant concessions and 17% reporting a significant increase. In addition, while commercial vacancy rates varied among survey respondents, nearly two thirds of those surveyed (63%) reported higher vacancy rates compared to one year prior. Such findings — along with other recent market observations — can be linked to the amount of new inventory hitting the Manhattan office market, specifically on the West Side and in Lower Manhattan neighborhoods. Additionally, with the influx of new office space in the New York City Metro Area contributing to an inherently competitive landscape, which already demands that landlords respond to the shifting desires of discerning prospective tenants, landlords have been forced to further sweeten tenant concessions as a means of attracting tenants and securing new leases. Despite increased vacancy rates and the strain being put on net effective rents by increased tenant concessions, the findings of the 2017 New York City Metro Real Estate Market Survey demonstrate that the office leasing market remains strong and conditions are favorable for continued growth and development. Looking further into 2018, it will be interesting to see how the office market is impacted by more inventory coming onto the market and how it interacts with other economic influencers, including those related to employment figures. Furthermore, as 2018 progresses and the Tax Cuts and Jobs Act goes into full effect, it is important to consider the impacts of the new tax laws, which may result in increased investments by corporate entities. Beyond the commercial office market, the survey contains many other interesting findings from the commercial and multifamily markets and extensive data regarding development and investment strategy within the region. The survey also analyzes expectations for development and investment opportunities in the major NYC Metro Area submarkets. Stay tuned for the release of the 2018 NYC Metro Real Estate Market Survey in the Fall, where executives will further evaluate the market impact of the trends identified in the 2017 survey.